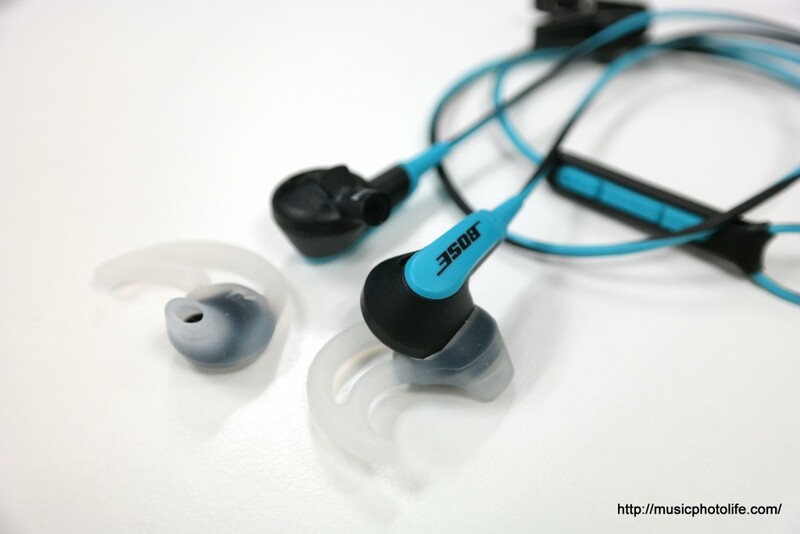 The Bose SIE2 and SIE2i sport earphones is one of the few earphones that I find comfortable for sports and just as good for normal music listening. The beauty of Bose SIE2/i StayHear ear tips is that unlike the usual in-ear phones where it relies on vacuum seal to keep the buds stuck to your ear canals, the Bose-design earbuds rest outside the ear with the mould extending into your ear canal to provide sufficient audio performance without causing the usual in-ear discomfort. 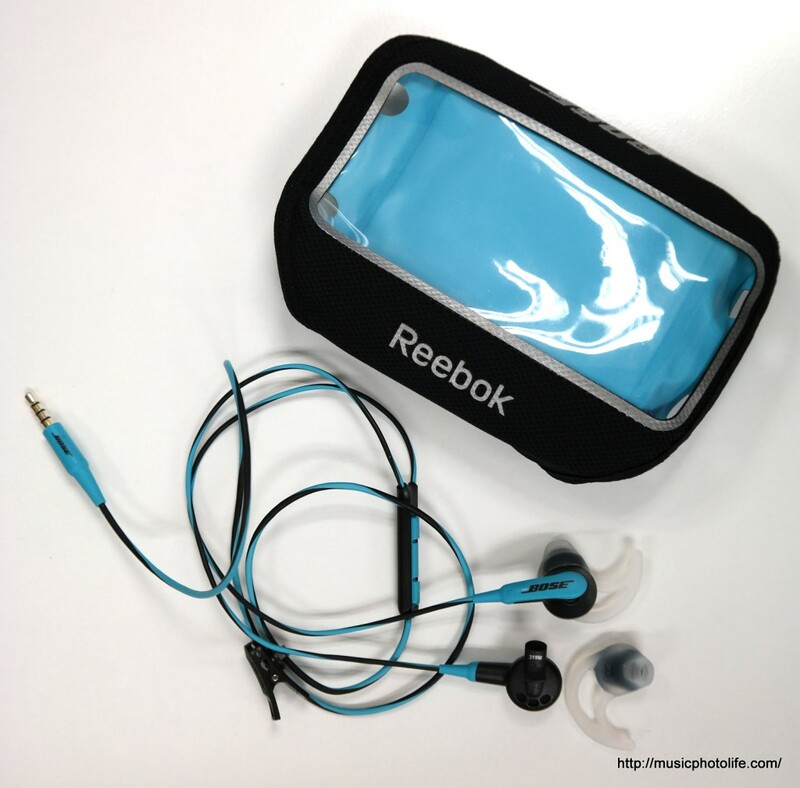 The SIE2/i earphones stay snug on your ears throughout your workout, and there is no cable rub effect (microphonics). The SIE2/i comes with several bright colours to suit your preference, and a Reebok fitness armband of matching colour to hold your music device or smartphone. My 5-inch HTC Butterfly S is unable to fit in it though, so the armband could probably fit devices around the size of the 4-inch iPhone. The SIE2/i cable length is only 80cm so that there is little extra cable when using with the armband. The package comes with an extension cable of 53cm length if your music device is carried elsewhere. The SIE2/i audio quality is bright and clear, the bass is clean and subtle. The SIE2/i does not provide noise isolation, which is a good thing for runners so that they can be aware of the surroundings. SIE2i is designed specially for iOS devices to support inline music and call controls. It’s available in Singapore at the Atlas e-store for S$219. Non-iOS version SIE2 has just an answer/play/pause button and sells for S$179.